← Procceds for Peter Stars Service! 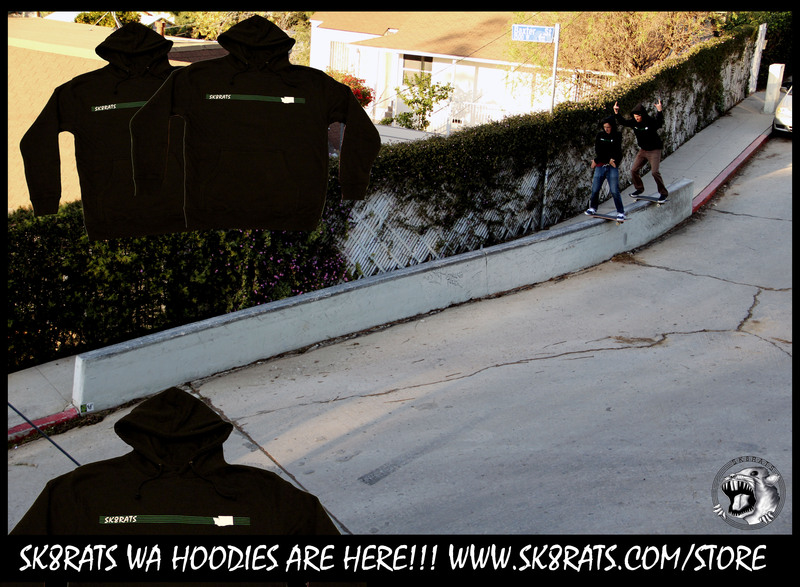 Grant & Shane’s SK8RATS Commercial!! !